Alloy Steel material . Socket Head . 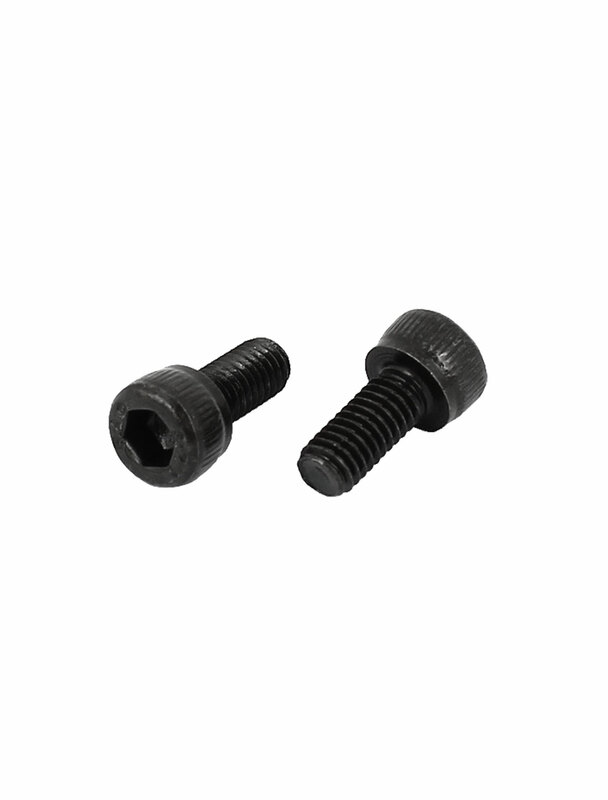 Fastener Type: Machine Screw . Thread Pitch : 0.5mm;Thread Length : 7mm / 0.28"